Our Goal:offer outstanding Customer Service for heat Transfers all Over the World Now. 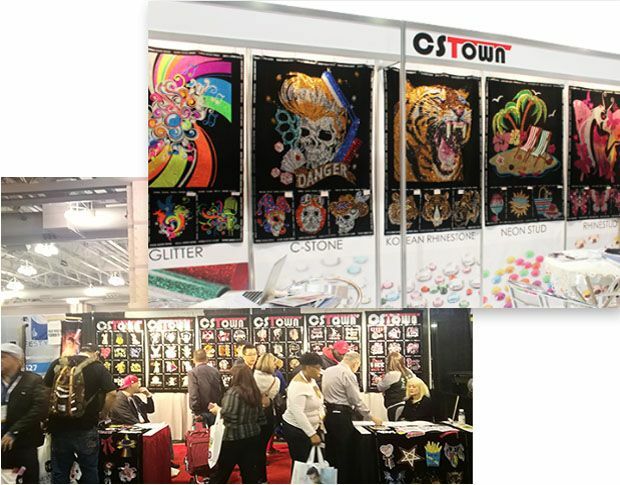 Magic Show and ISS Show Highest, Cost-Effective Products within the Industry Our products have been exhibited at U.S. tradeshows (MAGIC and ISS)since 2004 and have been widely praised by big garment companies because of the high quality and a wholesale price with no middlemen adding margins. 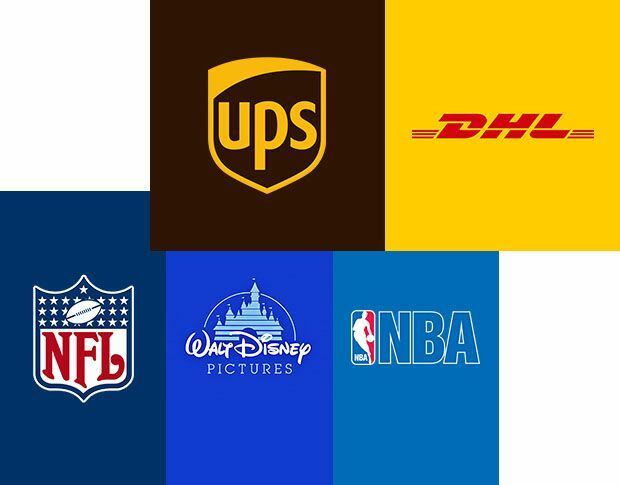 Cooperation with CSTOWN Many of our customers are licensed to permit us to reproduce trademarked logos for brands such as the NFL, NBA, Disney and many colleges and universities. We have a strong business relationship with UPS and DHL. Once your order is given to the shipper, it will be at your door rapidly, safely, and conveniently. 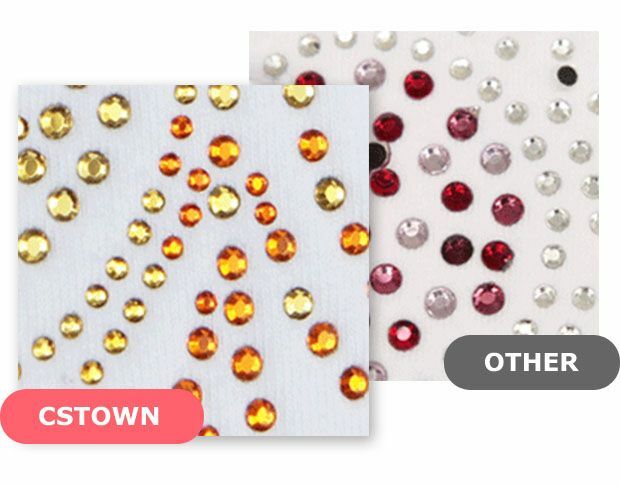 High Quality Genuine, 1st-Quality Korean Rhinestone CSTOWN's Korean rhinestones have clear cut facets with edges that are still complete after the cutting process. All of that produces high transparency and great reflectivity. Stones that are not genuine do not reflect the light well so that they look much darker compared with genuine ones. 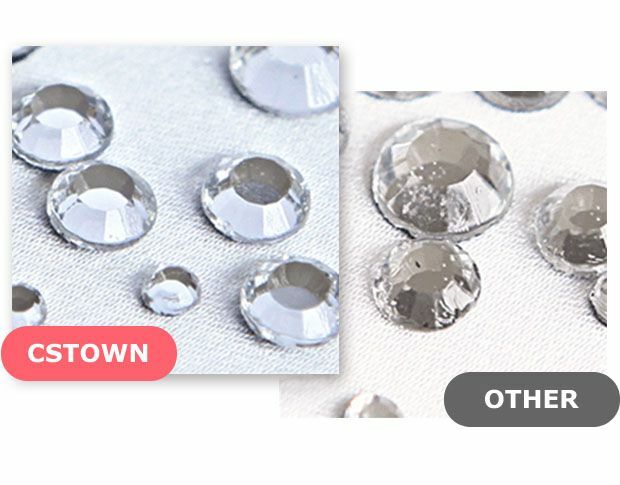 Laboratory Tested After 20 washings, an independent testing laboratory has certified that CSTOWN's rhinestones remain in perfect condition with strong adhesion and original color and reflectivity. Stones claiming to be Korean are, on the contrary, dull and without the ability to stay on fabric. High-Quality Glitter Most glitter transfers start to peel after 20 washes. Not so with the glitter used by CSTOWN. Our products stays on the fabric with no changes in color or brilliance. 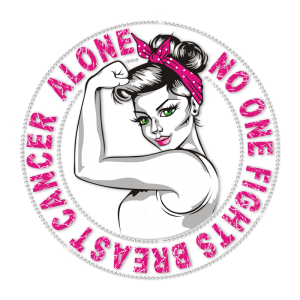 Rhinestone transfer is not what you want? Why not explore more about heat transfer? If you are searching for a stunning visual effect, heat transfer must be the best choice. Authoritative Heat Transfer Production Center Located in northeastern China, CSTOWN, as the leader in heat transfer industry, has a large scale manufacturing site with a US based customer service office in Las Vegas, more than one hundred workers, a serial of standard quality inspection process, advanced production machinery and super production capacity. 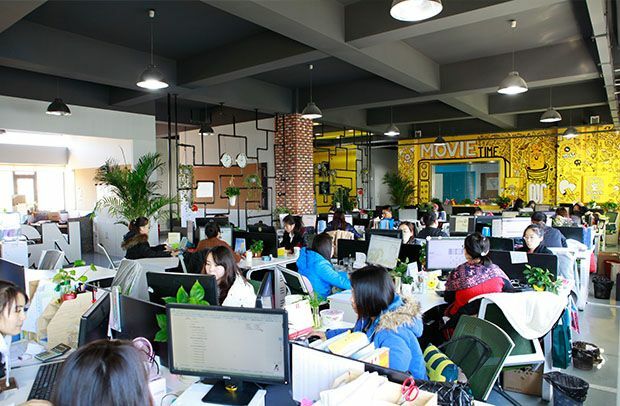 From large wholesale orders around 50000 pcs to the minimum order quantities 6pcs, CSTOWN can provide the orders in quick delivery and competitive prices under strict control of production costs. 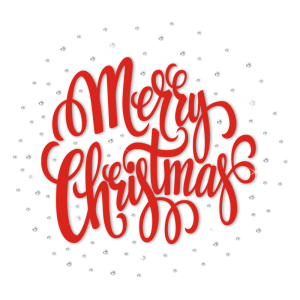 One-to-one Custom Design Service Professional team of 30 designers in CSTOWN can free customize designs for you and put out the layouts in 24 hours after the design is confirmed. With 11 years of design experience, the design team can make the transfer pattern and the carrier into a perfect combination. Besides one to one custom design service, It is convenient as well to choose large stock ones in CSTOWN website catalogue. 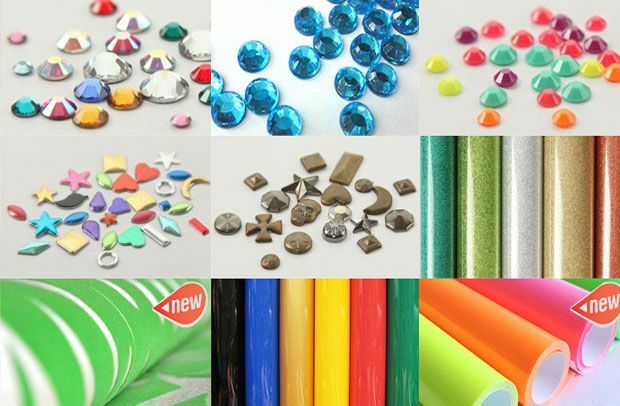 Multi-material Selection for Transfer Making CSTOWN excellent technology of making multi-material heat transfers helps most customers to win the market. 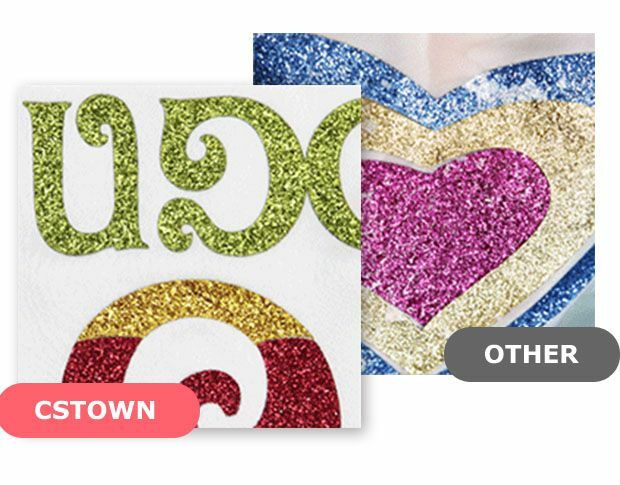 Every piece of transfer can be made of multiple quality materials for an amazing effect, including rhinestones, glitter, holofoil, sequin, rhinestud, vinyl, cutting or printable materials. Having Interests in Our Products? If it is the first time you cooperate with us, please fill out this form. If you have any questions, needs and comments, don’t hesitate to tell us.You can describe everything you want in details so that we can better serve you. Our professionals will contact you as soon as possible. We will serve you wholeheartedly.